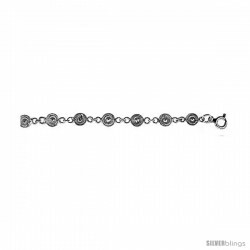 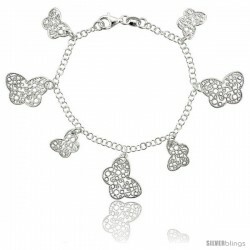 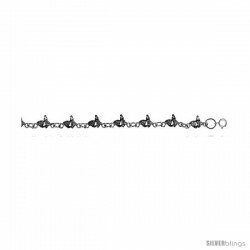 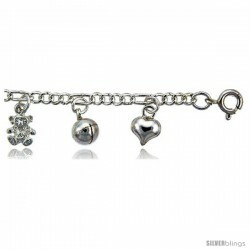 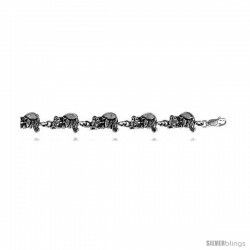 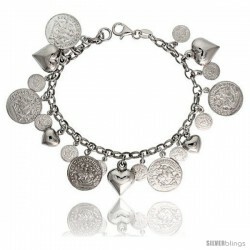 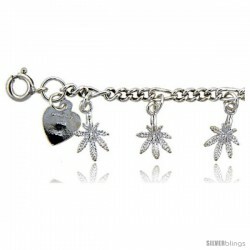 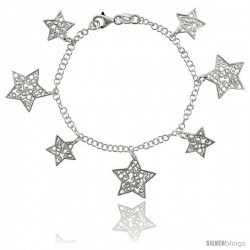 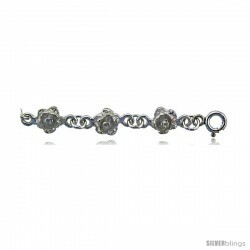 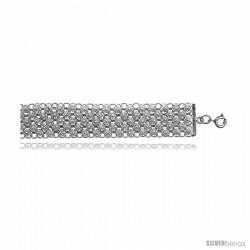 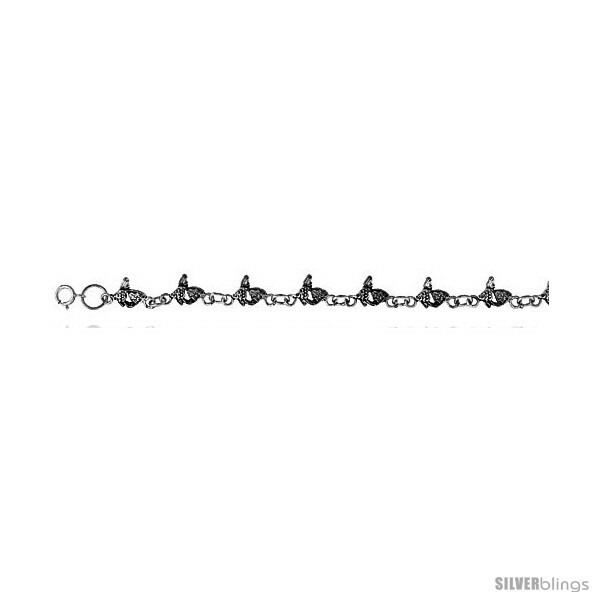 This lovely Charm Bracelet made from Sterling Silver is stylish yet sophisticated. 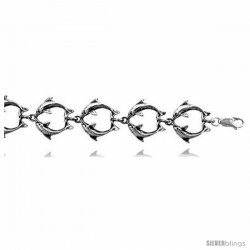 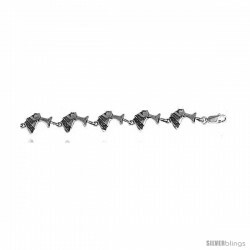 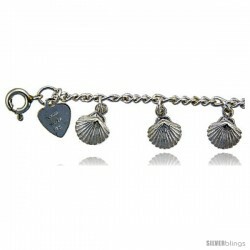 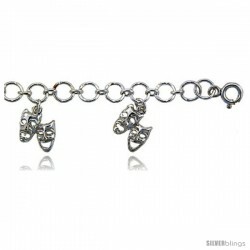 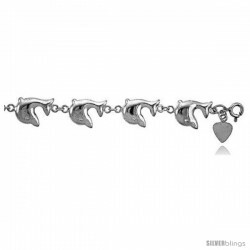 This 7" Fish Charm Bracelet is made of Solid Sterling Silver, Oxidized Finish and Very well made. 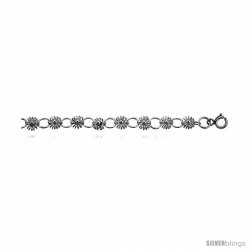 It comes with a spring ring clasp and this fits an average woman's size. 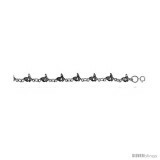 The width is 5/16" (8mm).